Why Efficient Public Security is Needed for Vulnerable People ? Students who are pursuing LL.B./ B.A.LL.B./ LL.M. courses. 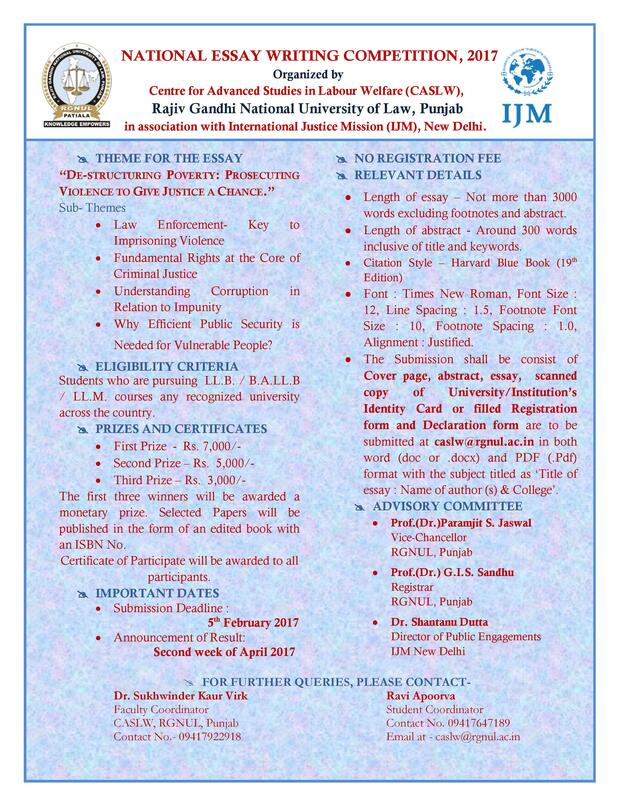 Previous article“Law School Journey” Till Now: Tanmaya Mall student of 3rd year BA LLB from College of Legal Studies, UPES, Dehradun.